Height and angle are adjustable. 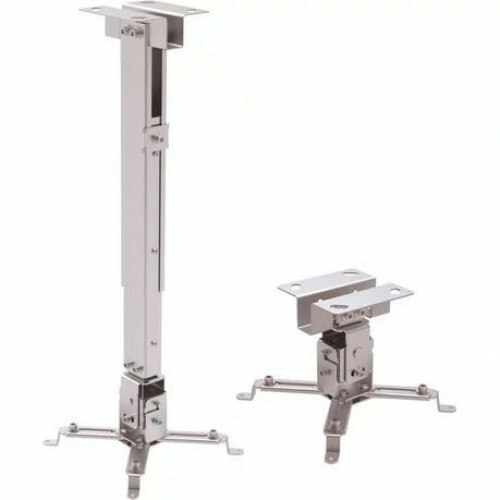 Universal Projector Mounts - Fits most DLP/LCD Projectors. 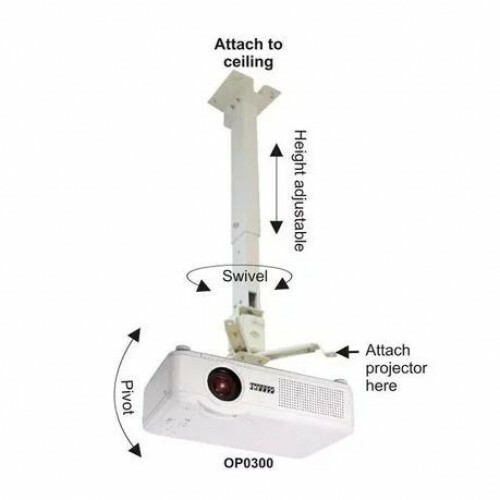 Height is adjustable from 400mm to 600mm from Ceiling.